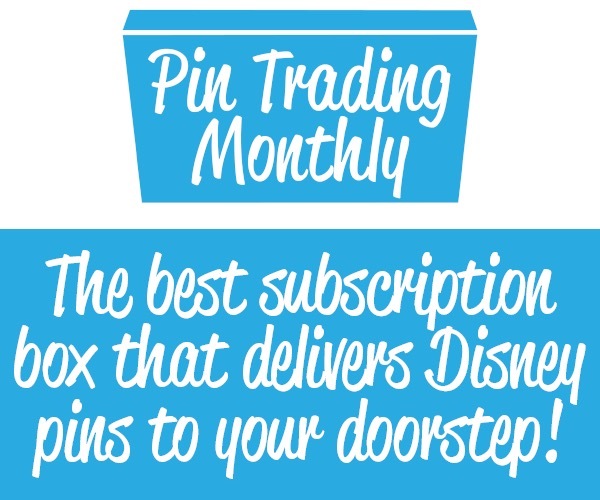 Enter your email below to enroll in our weekly Disney Pin newsletter! 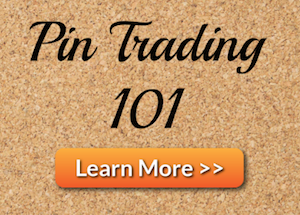 Every week you will receive an email with the latest posts and news from the blog. 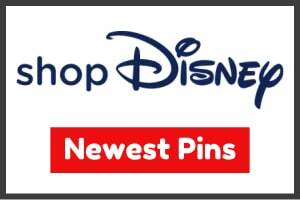 Enter your email below to enroll in our DPB Store email list! 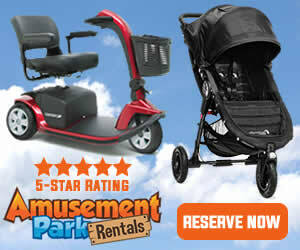 You will be notified when we have coupons, special offers and new arrivals.